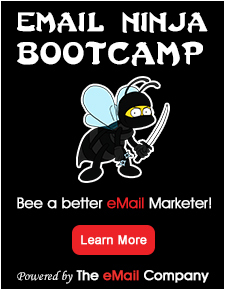 Inbox Warriors Limited, a new kind of email marketing business. Launched in the Summer of 2007, Inbox Warriors are dedicated to helping clients achieve high deliverability, averaging over 98%, for their email marketing campaigns. If you want to work with a company who understands email and its place in the marketing process you should contact the Warriors. We have Email Monkeys, Client Slaves, Data Geeks, General Dogsbodys, Phone Jockeys, and my personal favourites, assistant to the monkeys and assistant to the slaves. All these people live breathe and sleep email.